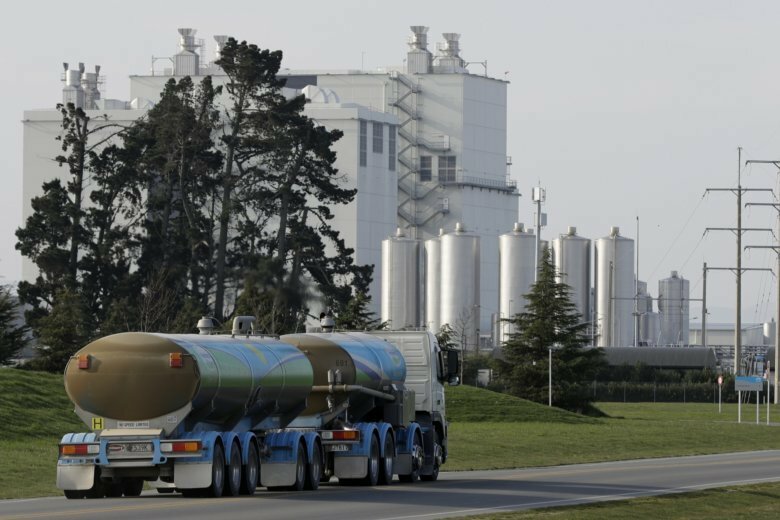 WELLNGTON, New Zealand (AP) — New Zealand’s largest company, which sells dairy products, said Thursday it will completely review its business investments after a disastrous financial year saw it post its first-ever loss. Fonterra is the world’s largest exporter of dairy products and controls more than 80 percent of New Zealand’s milk supplies. Its largest market is China, which uses New Zealand’s sought-after milk powder to make infant formula. The results came during a year when farmers benefited from relatively high milk prices. One bright spot was that Fonterra’s revenue was up 6 percent to NZ$20 billion thanks to the higher prices, despite a drop of 3 percent in the volume of products sold.